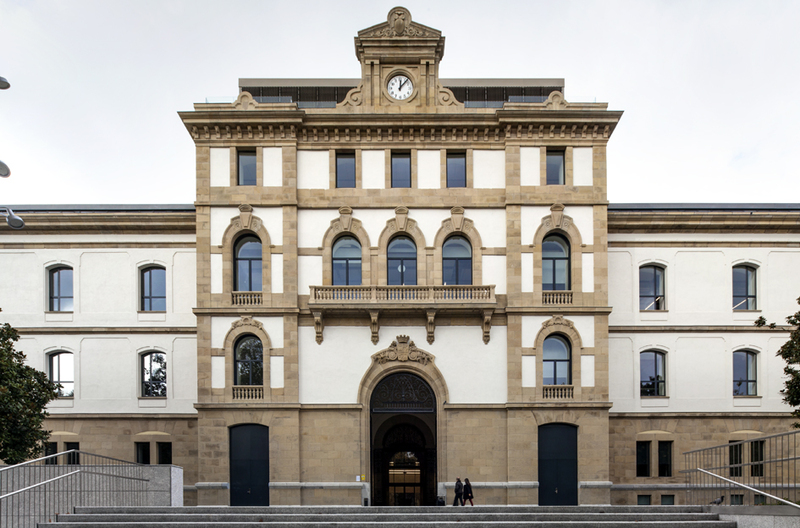 Located in the old tobacco factory in Donostia/San Sebastián, in the neighbourhood of Egia, it works to facilitate the transfer of knowledge between local and international agents by giving them a place in networks, and to help professionalise artistic practices. The project is backed by the Basque Government, the Provincial Council of Gipuzkoa and San Sebastián City Council. 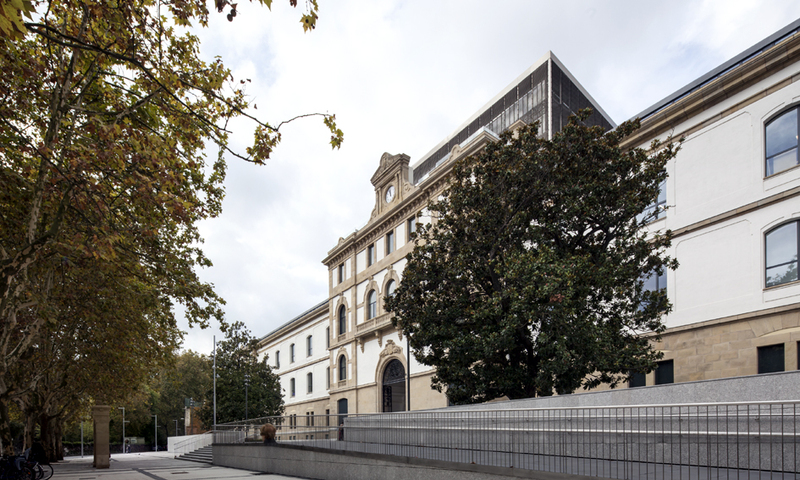 Tabakalera provides a place for exchanging and passing on knowledge through new learning spaces. It encourages discussion and reflection, boosting critical capacity as an integral part of social change. The Tabakalera project came about through the city´s first strategic plan as a firm commitment to the audiovisual and cultural sector. Donostia/San Sebastián is internationally renowned for its festivals, and this recognition or specialisation had to be backed up with unswerving dedication to the field of creation and multimedia production.